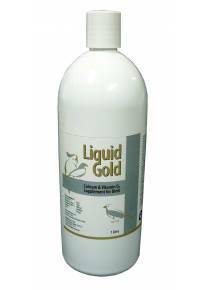 To supplement the diet of all birds, where levels of vitamins and minerals are low. 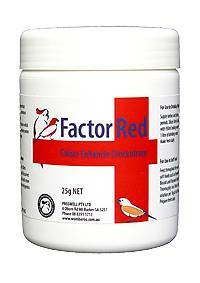 Contains anti-oxidants to enhance the health of birds. 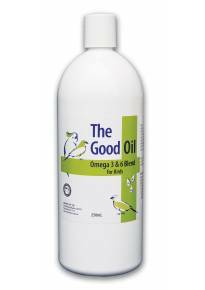 May be added to water, soaked seed, or food preparations. Prepare fresh daily. Store below 30°C. In Soaked Seed: Add 2g per kg of soaked seed. Ensure that Multi-Vite is well mixed into any food preparations. 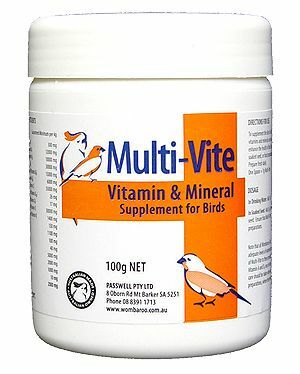 Note that all Wombaroo & Passwell bird foods contain adequate levels of vitamins and minerals so the addition of Multi-Vite to these products is not recommended. 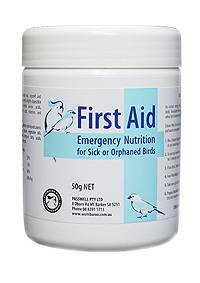 Vitamin A and D3 may be toxic to birds at high doses so care should be taken when adding Multi-Vite to food preparations, where the level of vitamins is not known.